Toronto-based order-ahead app Ritual is expanding to new Toronto neighbourhoods this week, and to some U.S. cities as well. This follows the company’s recent expansion to Cabbagetown and Leaside. First up, Ritual is coming to Queensway on January 21st with the Queensway $1 Food Festival. The festival will run over the next two weeks, ending February 1st. The order-ahead app has partnered with several restaurants in the area to offer popular dishes for just $1. To participate, search “DOLLARFEST” in the app and pick a corresponding meal. Customers can order $1 meals up to five times during the promotion period, to a maximum of one order per day. 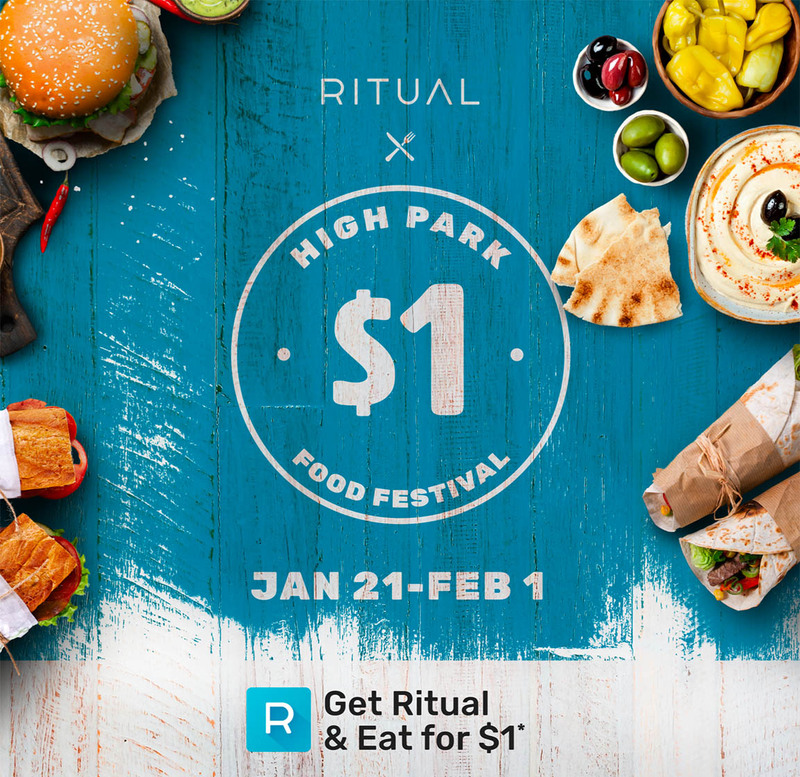 Finally, Ritual will come to Atlanta and Philadelphia on January 21st as it works to expand its U.S. presence. 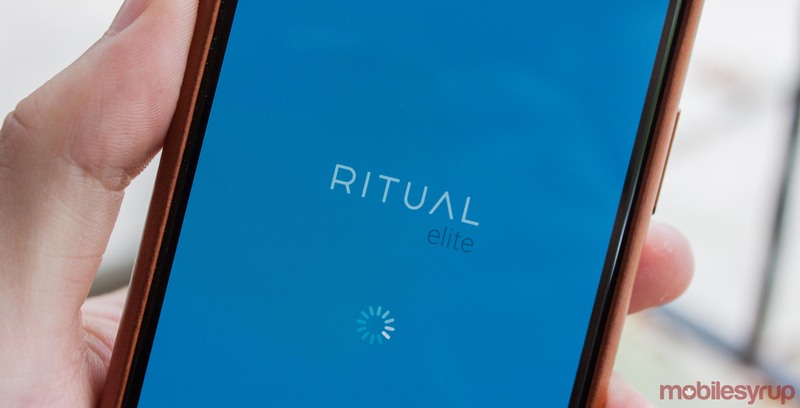 If you don’t have Ritual yet, you can download the app for free here.